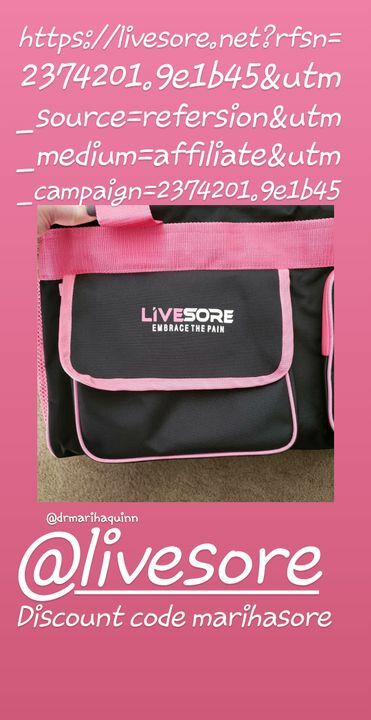 The Hot New Limited Edition Black & Pink ATHLETE DUFFEL is here! We specifically created this over-sized duffel bag with you Athlete's in mind, knowing you normally have lots of gear, equipment, shoes, and all that gets jammed into your duffel bags! This bag is not only "bold", but it truly holds more than you think and looks so damn good doing it! This duffel is simply awesome and it does all you need to go to and from the gym, or classes, or to throw some gear in for a quick trip or hike. Not to mention it will be 1 of the most unique duffel bags anywhere with those vibrant black/green colors! You'll never leave home without it! > Large "end" zippered pocket for misc. Mariha Manuel C. Reviewed by Mariha Manuel C.